Finding new ways to stay fit and active is always an exciting adventure. And if you are an adrenaline seeker, the popular new sport of flyboarding offers a perfect mix of high energy and fitness on the water. 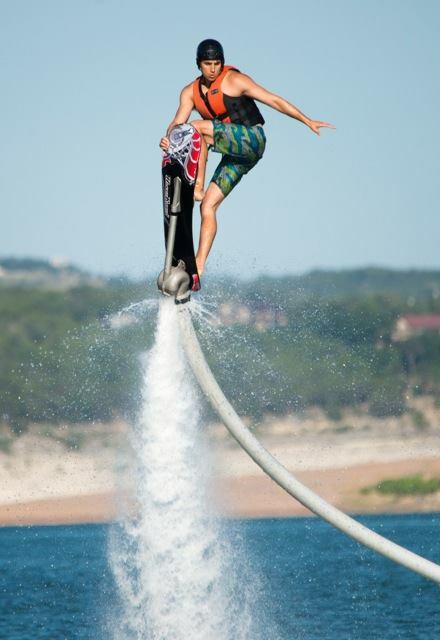 A flyboard is a water jetpack shaped similar to a snowboard and attached to a long hose that connects to a watercraft. 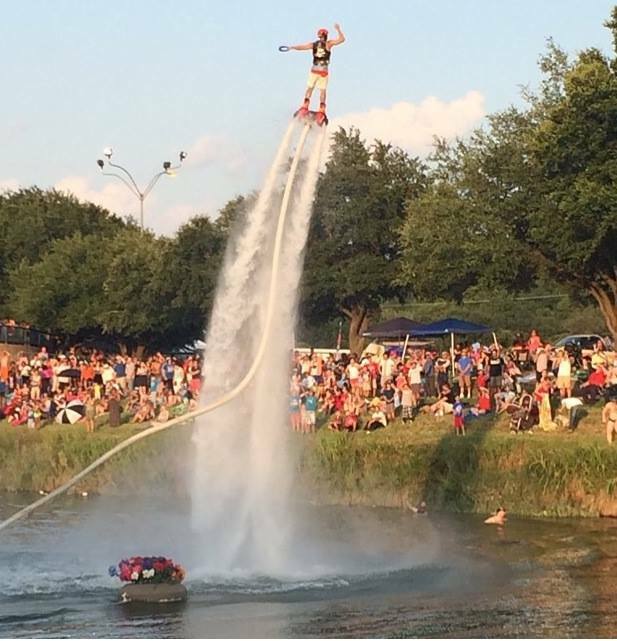 High-pressure water propulsion transmitted through the hose pushes the flyboard rider up to 15 meters in the air. Although it looks complicated, experienced flyboarders say it’s like learning to walk and is not limited by a rider’s fitness level. 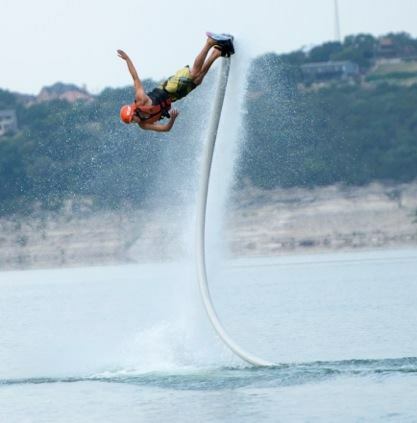 Flyboarding may take some serious coordination of the hands and feet, but it doesn’t require large amounts of strength. Flyboarding combines the physical attributes of an array of popular sports activities including jet skiing, water skiing, wake boarding, skiing, snowboarding and acrobatic diving. 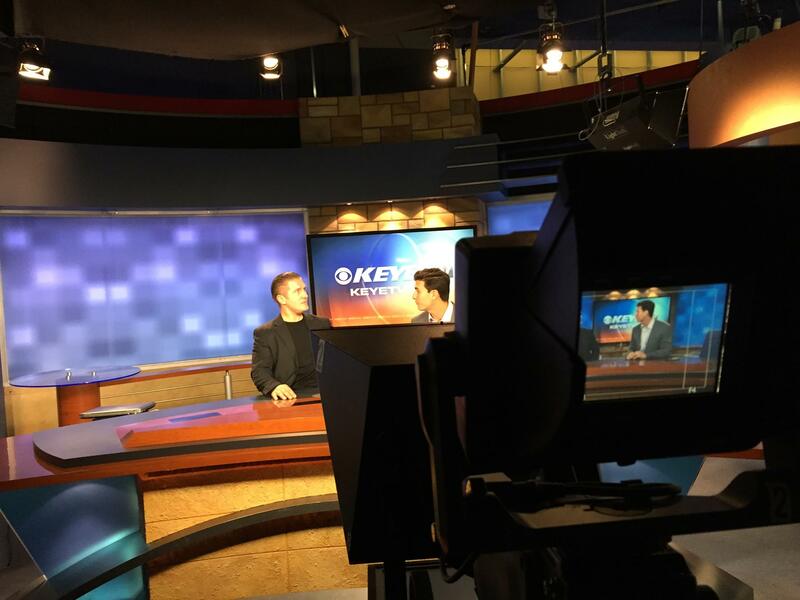 Samir on Jordan: “Jordan Steele is a great example of somebody who is healthy and fit, is on TV, and can be one of the great ambassadors for promoting healthy lifestyle in Austin and Texas. His dynamic personality and enthusiasm for sports and healthy lifestyle will motivate millions throughout his career. GET HEALTHY AND HAPPY FLYBOARDING ! !